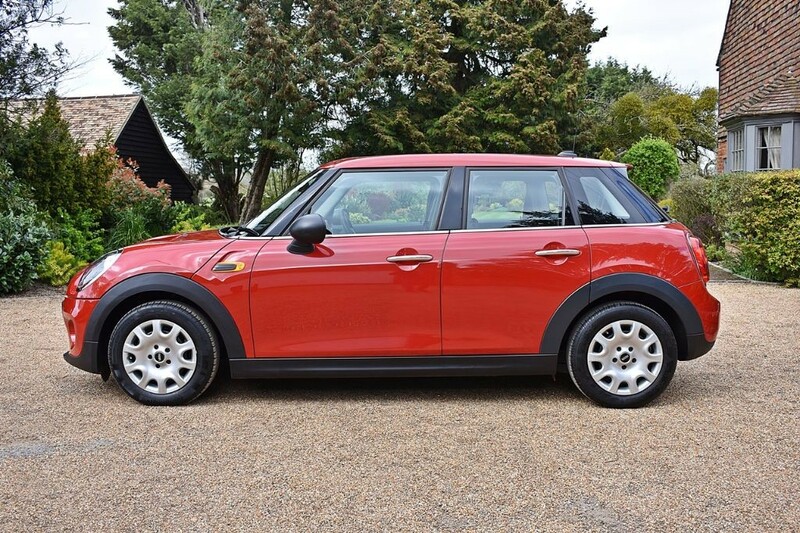 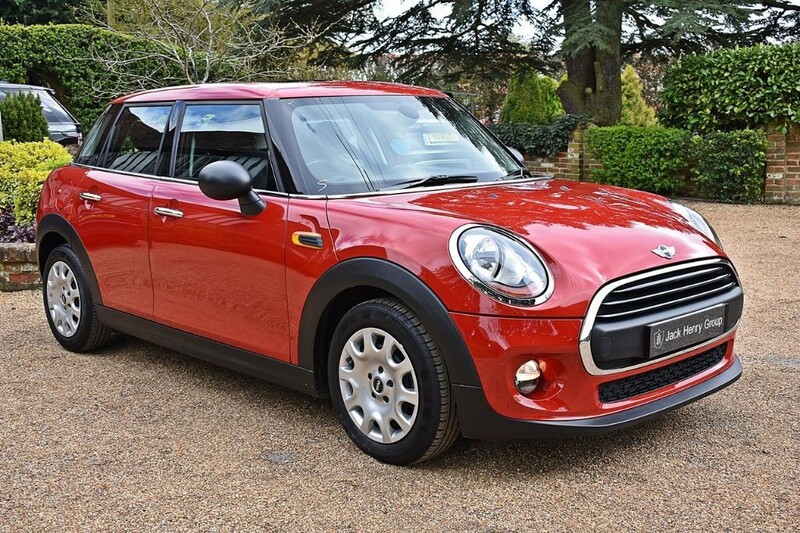 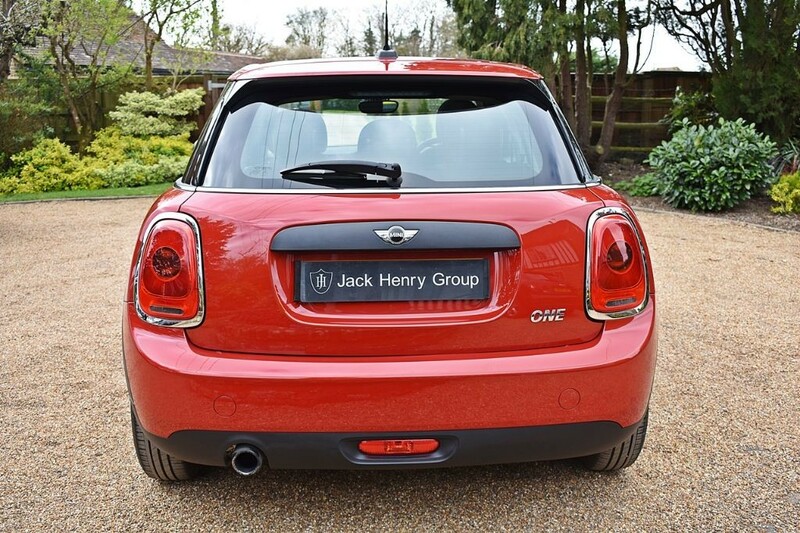 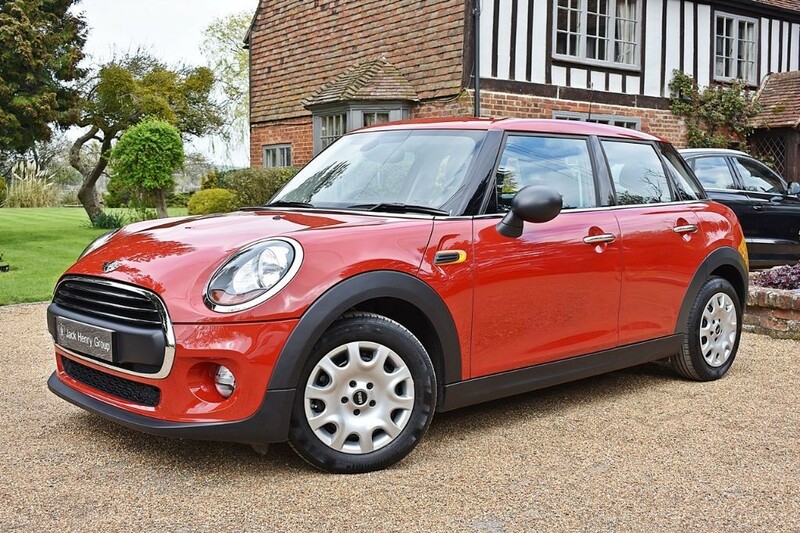 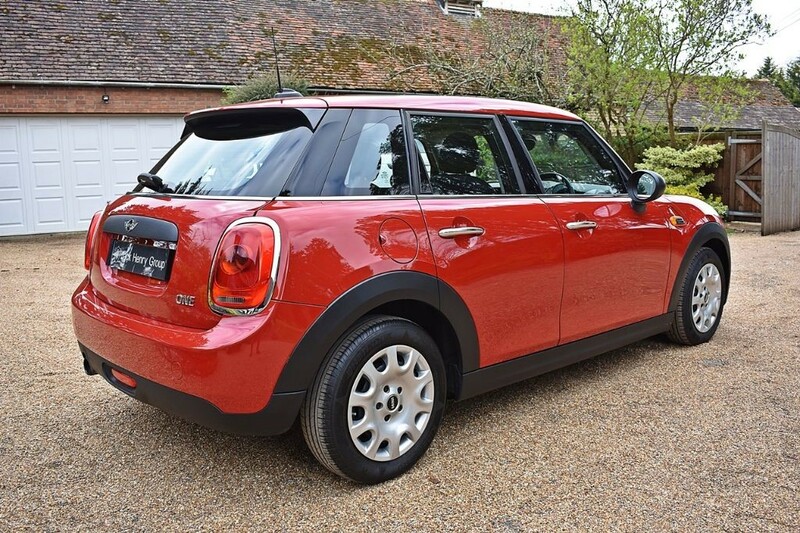 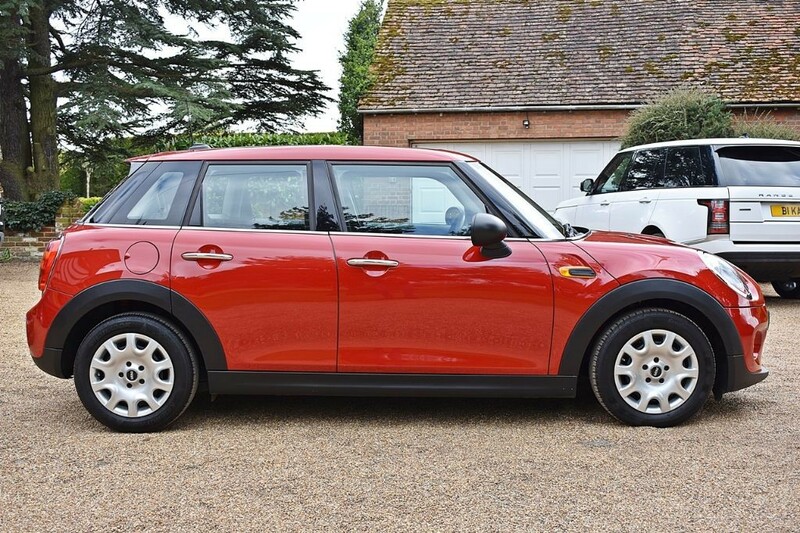 FINANCE OPTIONS AVAILABLE - Jack Henry Group have to offer this iconic and very well presented Mini Hatch finished in Chili Red with a Firework cloth interior in Black and contrast stitching. 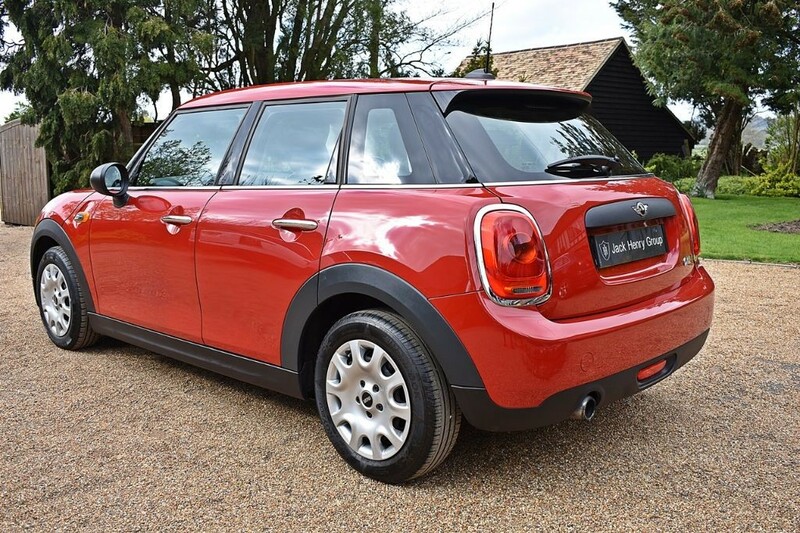 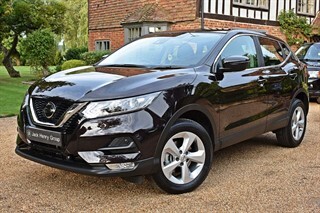 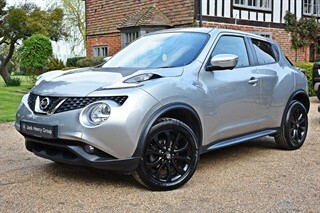 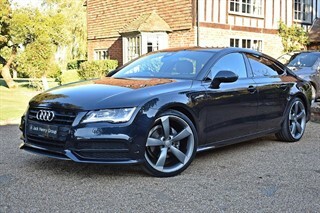 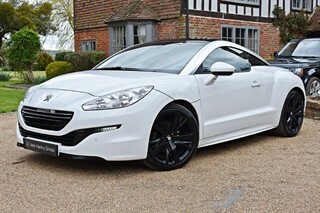 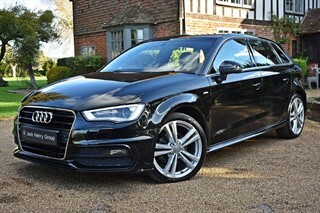 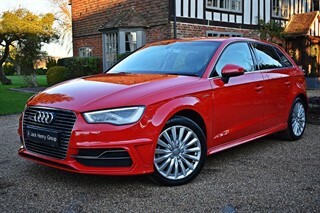 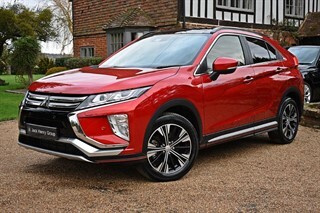 It is just 1 owner from new and has only done 11,500 miles, whilst also benefitting from a fully documented service history. 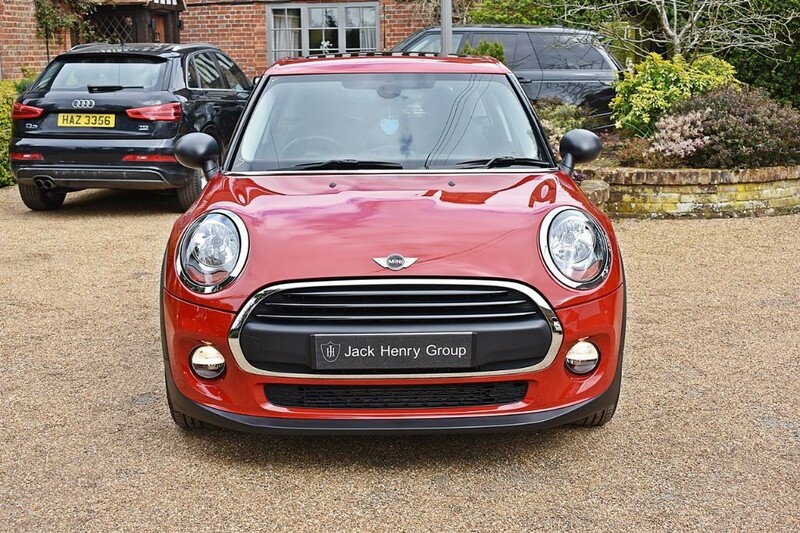 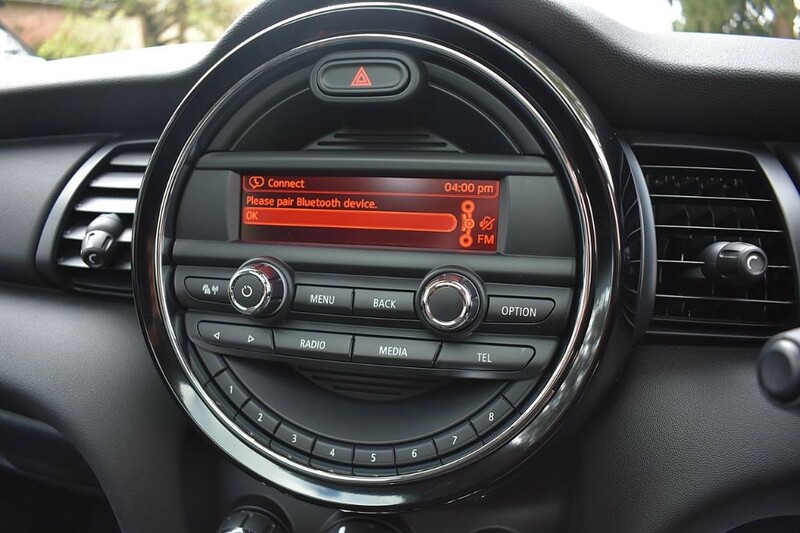 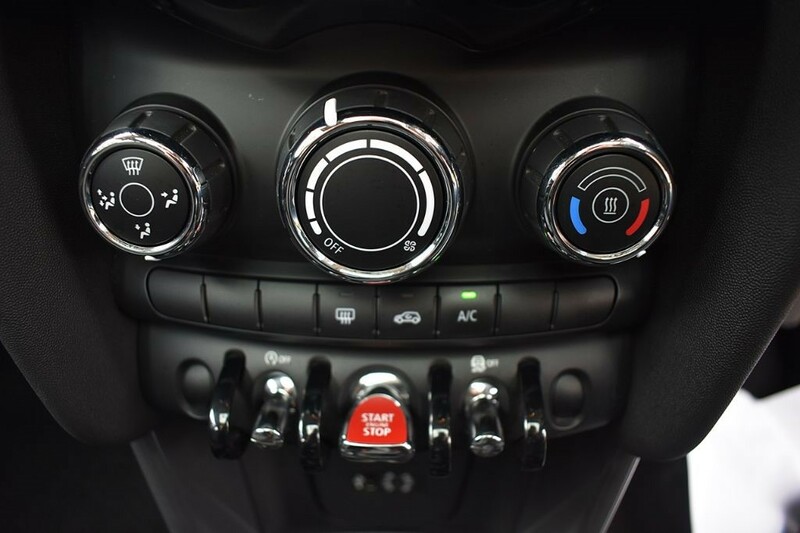 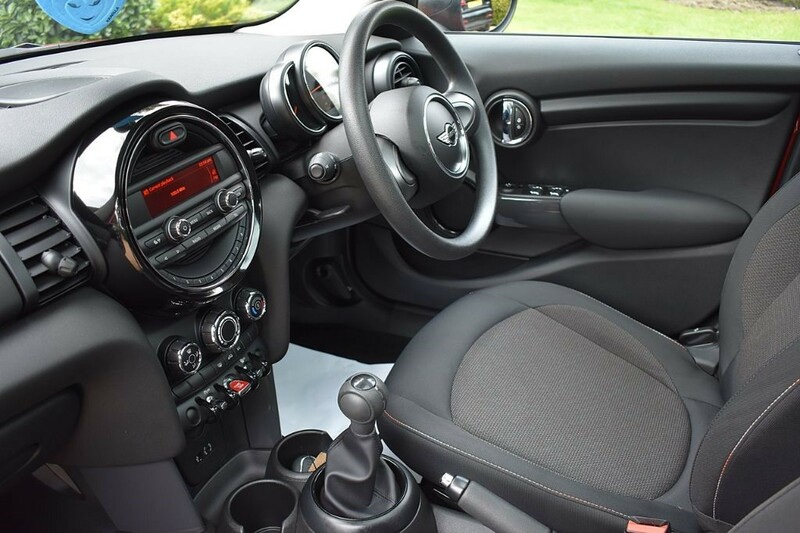 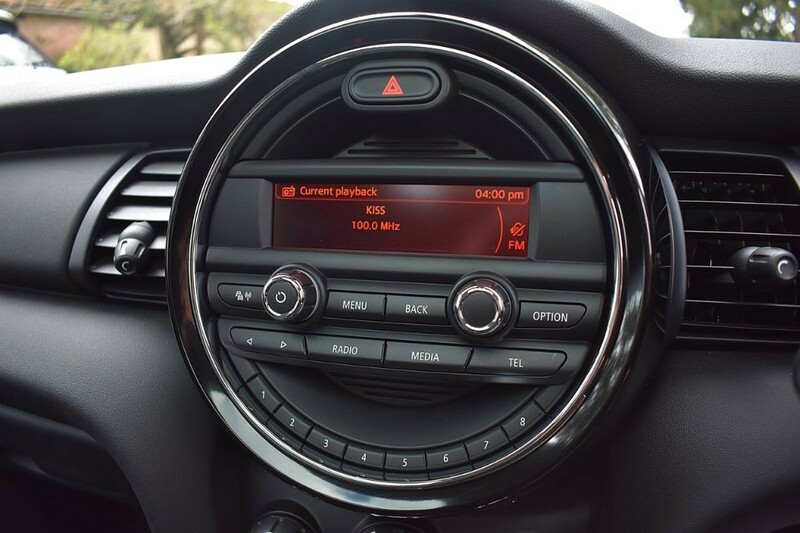 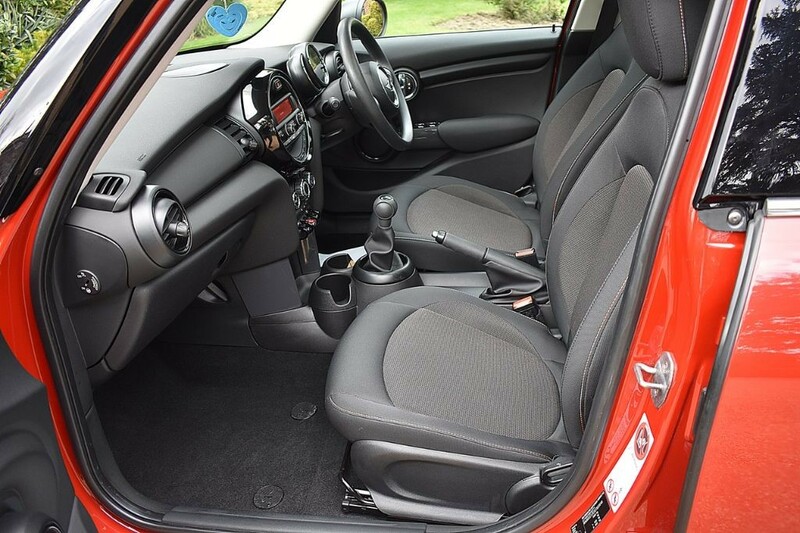 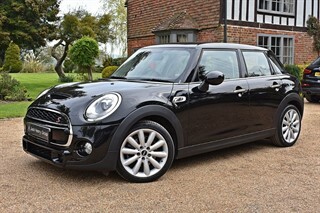 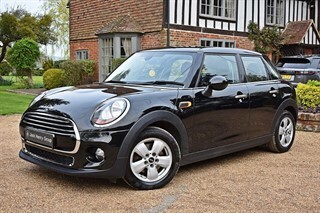 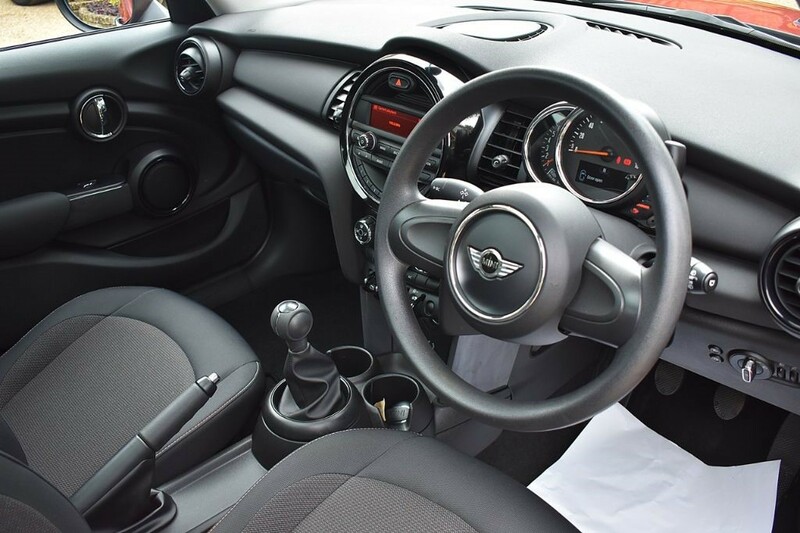 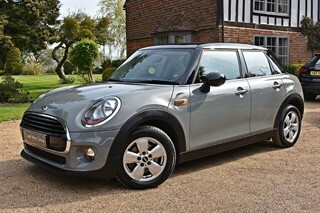 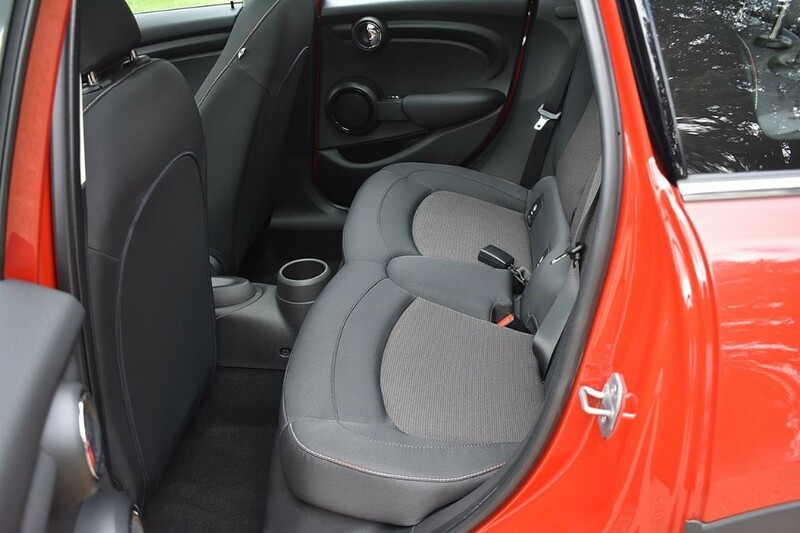 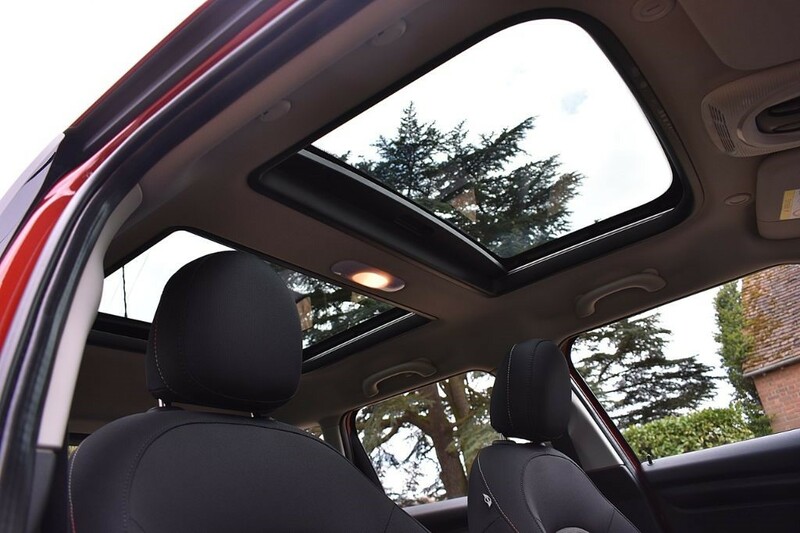 The Mini Hatch One is a true trailblazer and carries an excellent specification, with this particular car featuring a Panoramic Electric Glass Sunroof as an optional extra cost of £675.